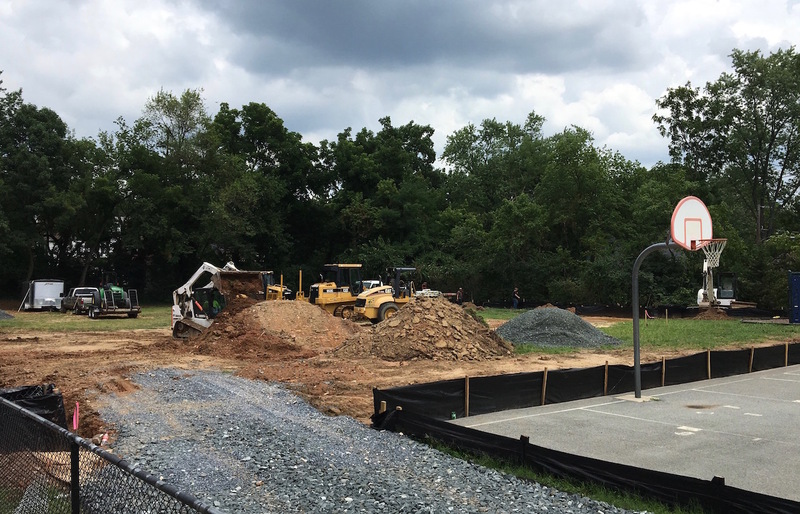 There was a lot of activity at Somerset Elementary today, as the construction of the new field stayed on track. The project received the release to construct on from the County inspector last Thursday morning, and work is now ongoing. The curbs around the perimeter of the field are being placed, new fence posts are going in, and excavation will continue. As construction will still be in progress at the start of the 2016-2017 school year, please keep a lookout for information on drop-off procedures, etc. If all goes smoothly, the construction will only impact the first few weeks of school. And then we will have our brand new field! 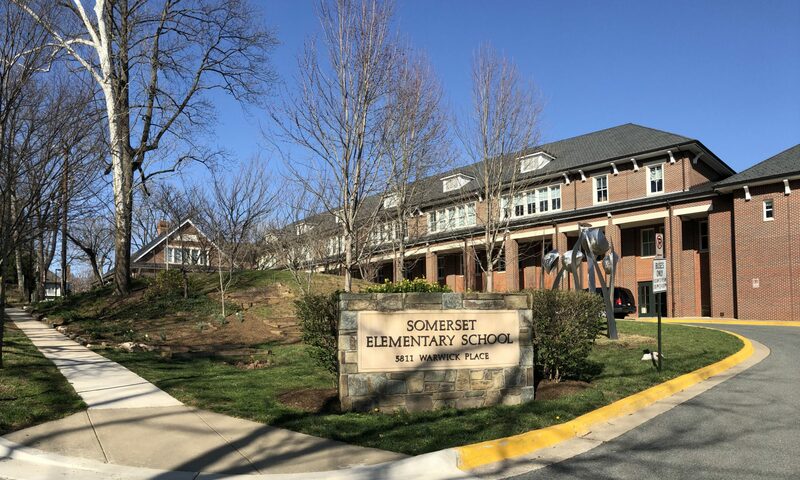 If you have questions or concerns, please feel free to email somersetfield2016@gmail.com. This email will be monitored by the Somerset Foundation and the PTA. We will answer questions as quickly as possible.